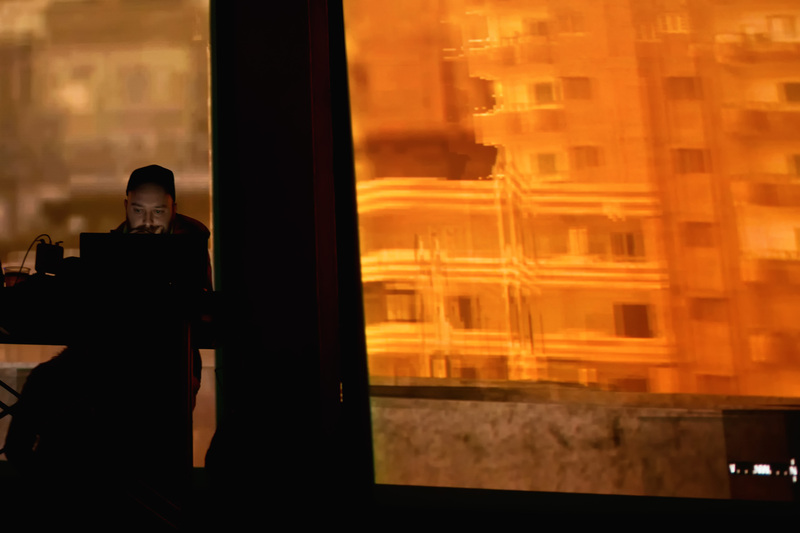 Join us for an audio-visual tour de force by multimedia artist Marco Mendeni. Marco Mendeni’s performance r_light_Sunlight continues the artist’s investigation into the world of simulations that began in 2005 with r lightTweakSunlight01. Specifically designed for GAME VIDEO/ART. A SURVEY, the performance investigates the gray area between abstraction and representation. By manipulating and modifying a game engine, images are created and altered in real-time and by improperly tweaking algorithms affecting the images’ appearance, a flux of sounds and visuals are generated. This performance is a meditation on the ongoing shift toward a new simulation regime, a total simulation. The duration of the performance in approximately 30 minutes. “r_lightTweakSunlight” is the simulation of a fictional world and a suggestive places exploratory documentation inside the machinery, a trip through its contingencies and its dark sides. A path through seemingly real worlds which fragment themselves in the vision, losing volumes, shapes. He deconstructs and disintegrates the matter, aimed to a gradual change of the environment. 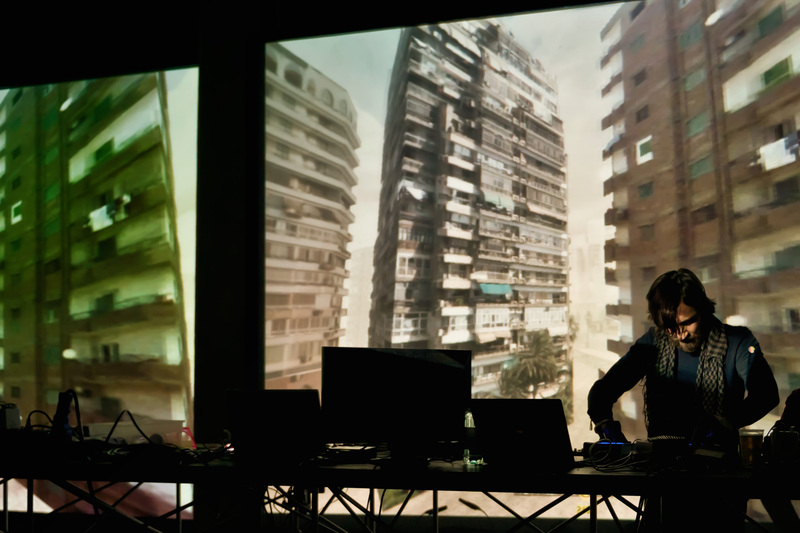 During the performance, COD4 is played in real time, but the visual and sound landscapes of the game are transformed. Thanks to a hack of the graphic engine, the game shows us real and virtual battlefields at the same time, fragmented among islands of disturbing hypnotism. 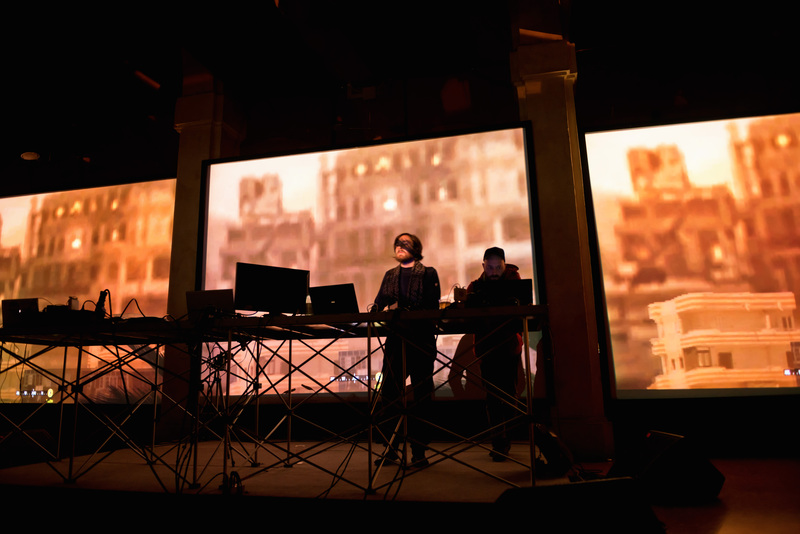 The audio track is also de-structured in real time, through a script that assigns new sounds to the original sound effects, which is controlled live during the performance. 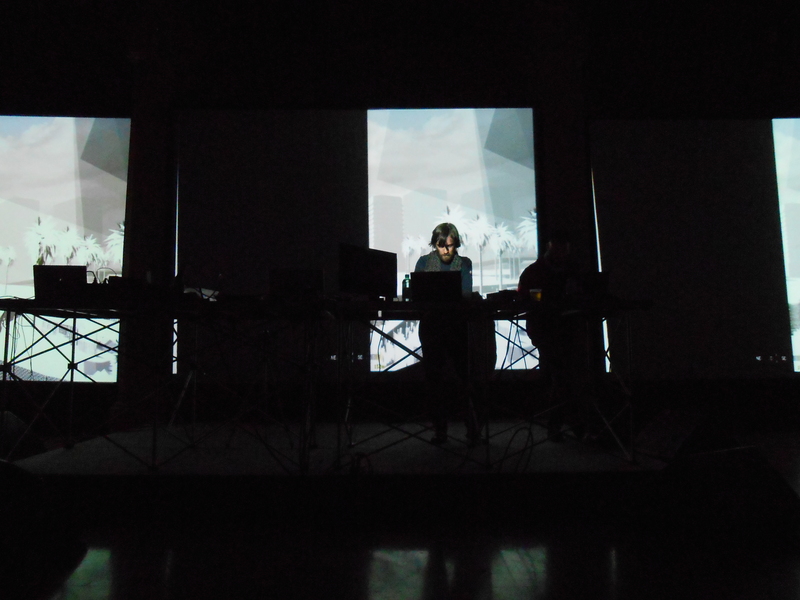 Live audiovisual performance, recorded on 08/08/12 at Sowieso, Weiserstr. 24, Berlin.